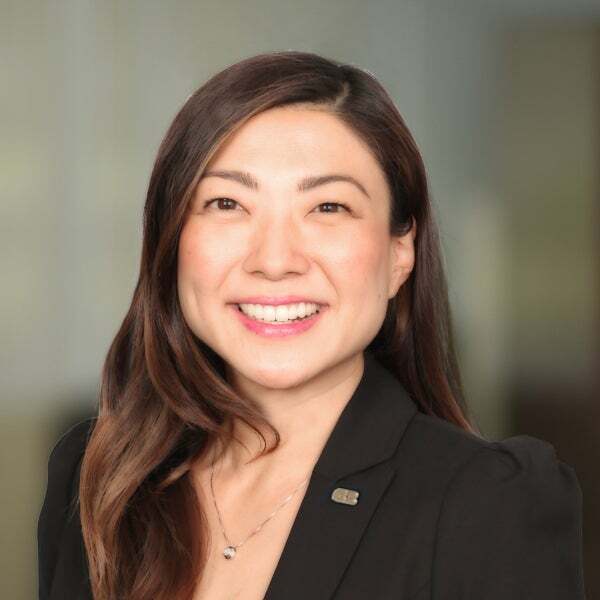 Joyce Kwon is the Senior Vice President and Human Resources Director for Citizens Business Bank. She is responsible for leading the Bank’s core values and culture through the Human Resources Department. Joyce has been in the Financial Industry for 25 years, the majority of her tenure with Wells Fargo and City National Bank. She has cultivated a reputation for building and leading various HR departments including talent acquisition, learning & development, HR business partners, and talent branding. Joyce holds a Bachelor’s Degree in Human Resources Management from Cal Poly Pomona. She is a member with Society for Human Resources Management (SHRM) and the Mid-size Bank Coalition of America (MBCA).